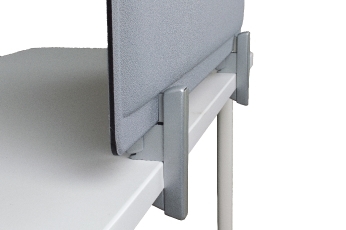 The WallFix is perfect for the end of the work surface or for between two work surfaces. 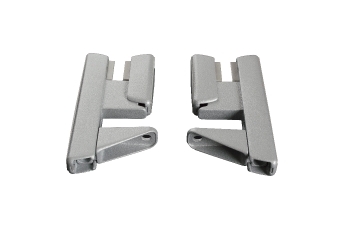 They are very simple to clamp on and tighten. 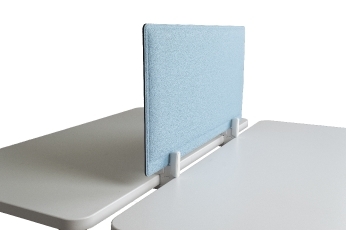 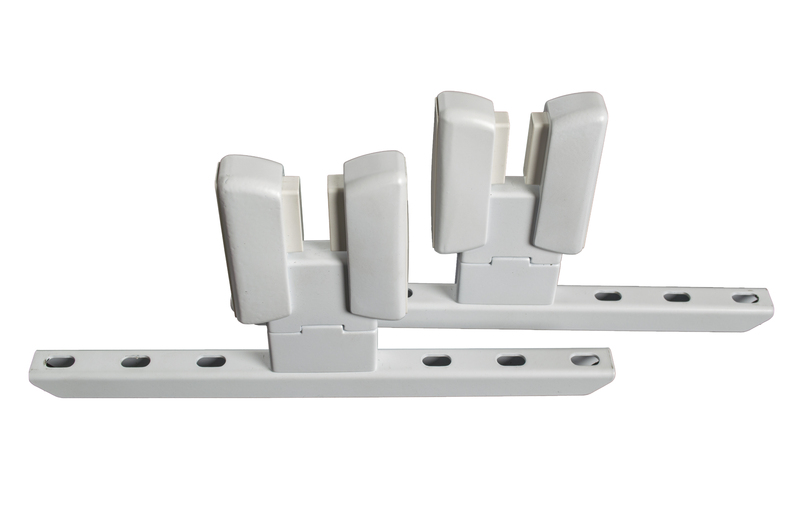 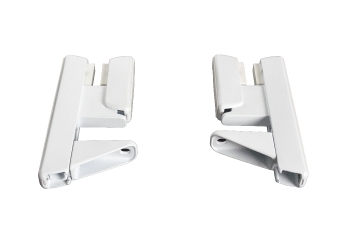 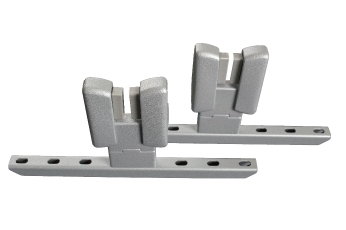 Made of die cast Zamak and ABS, these privacy panel supports are adjustable for work surfaces from 15mm to 30mm (0.590″-1.81″) or for panels from 4mm to 30mm (0.157″-1.181″).